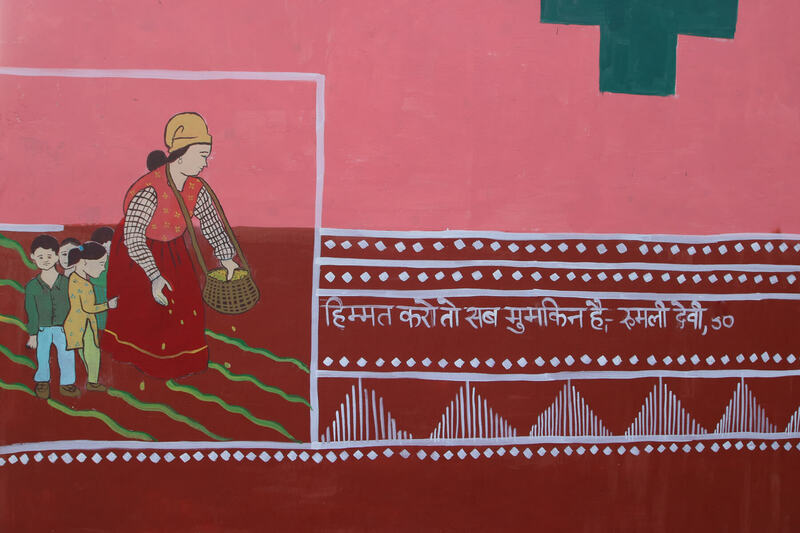 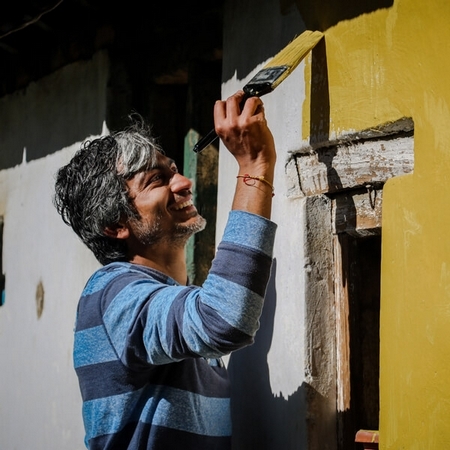 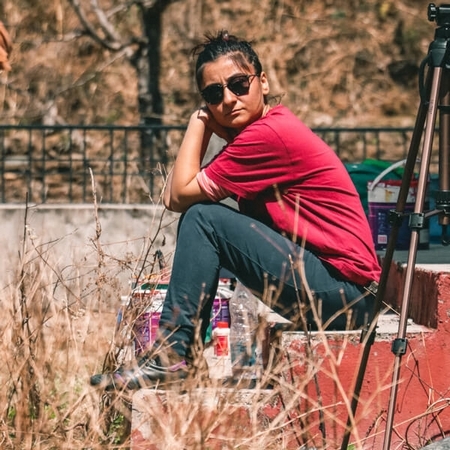 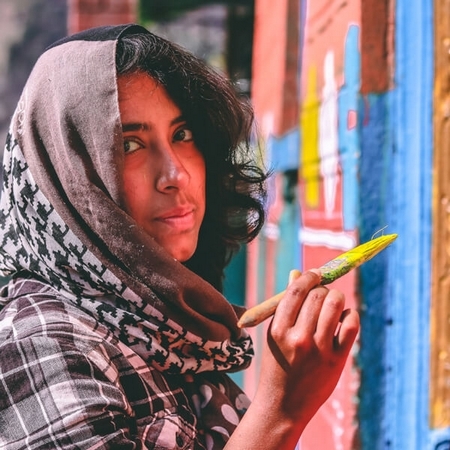 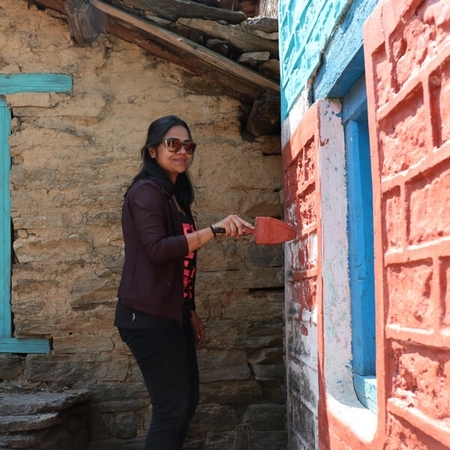 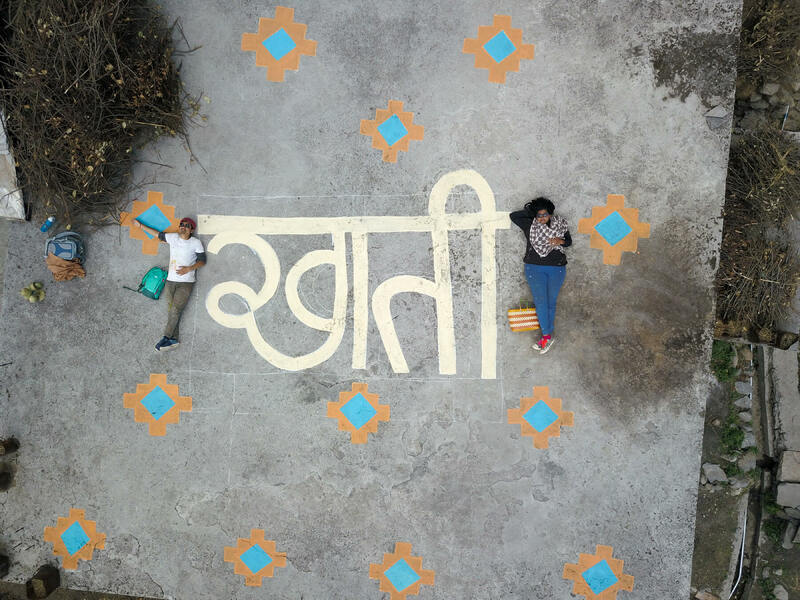 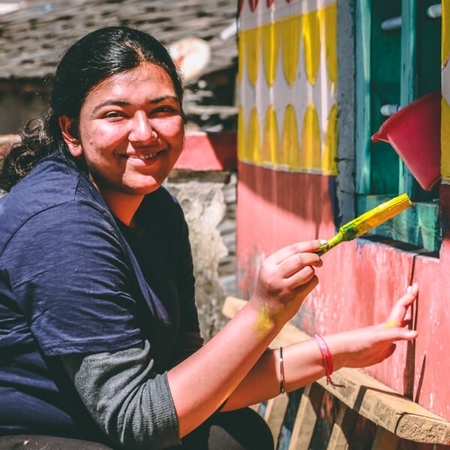 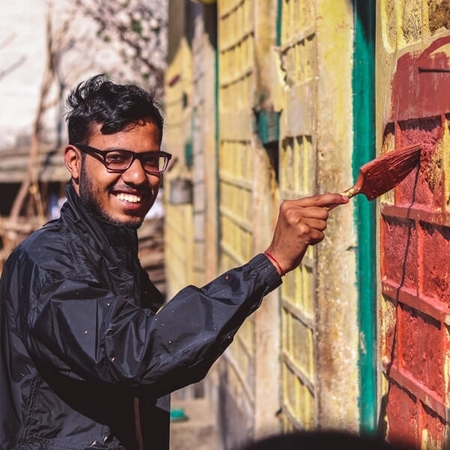 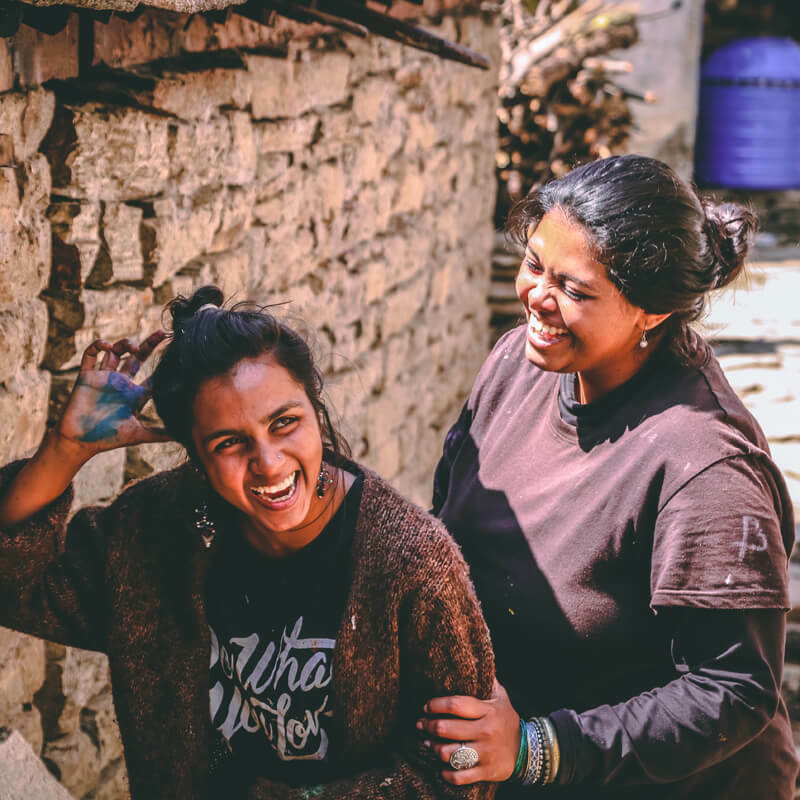 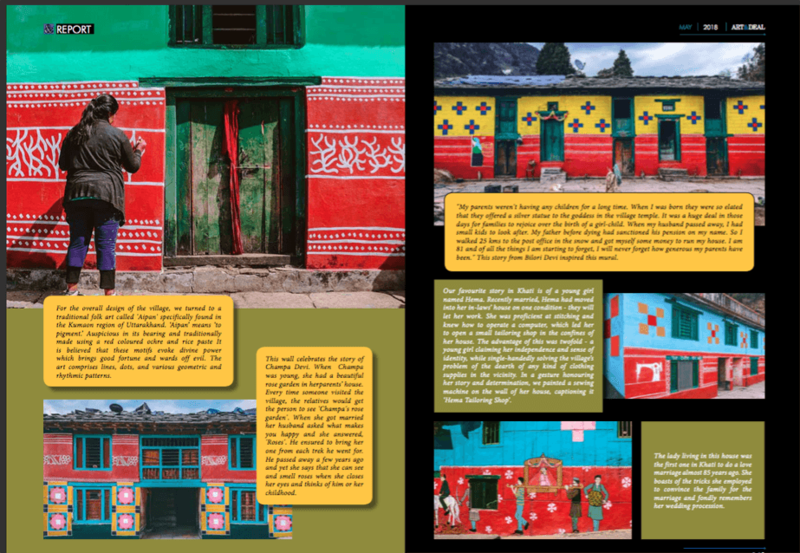 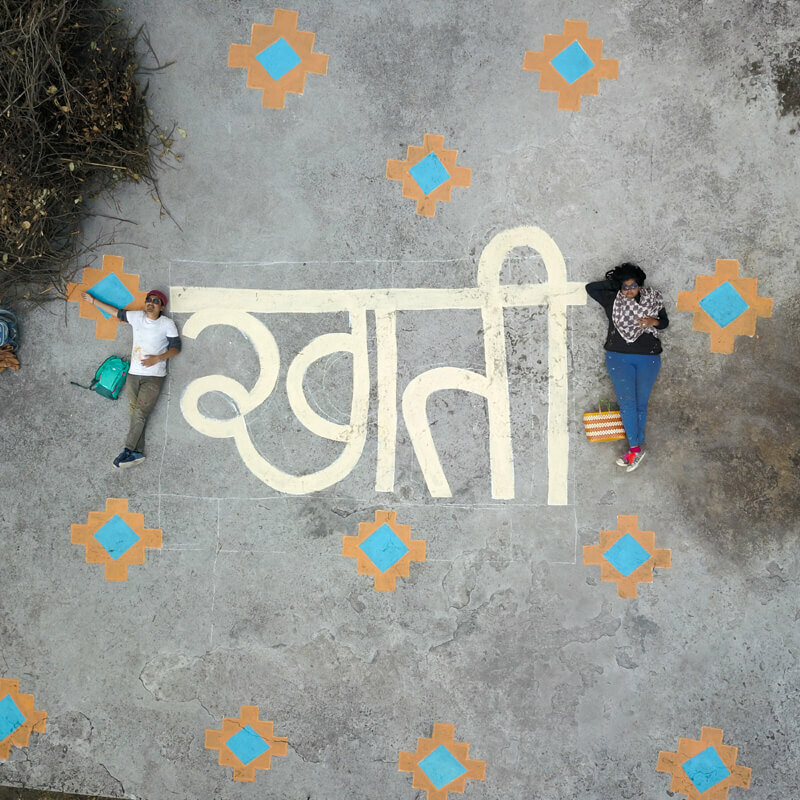 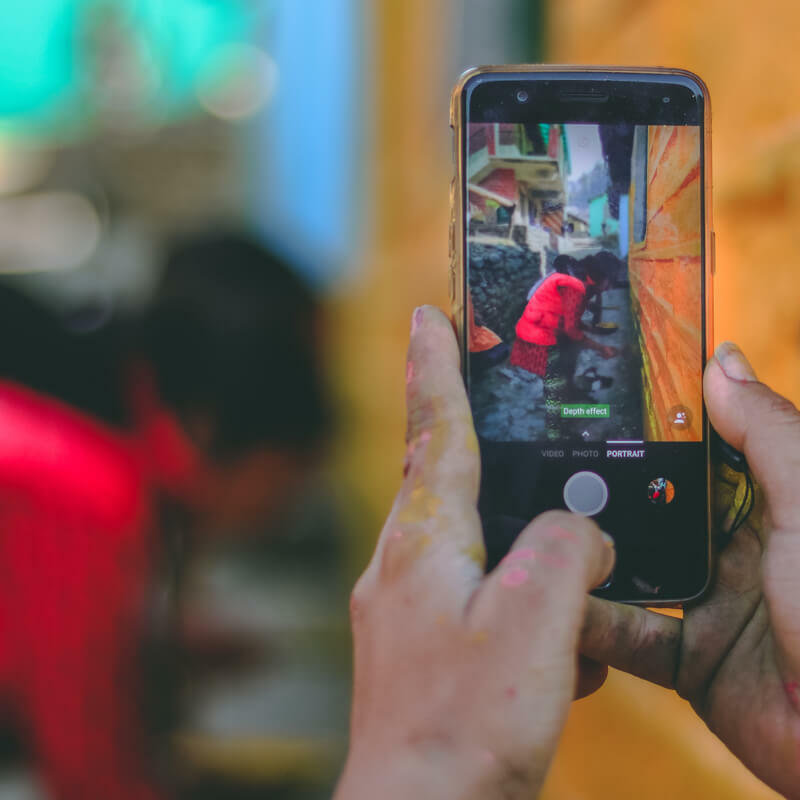 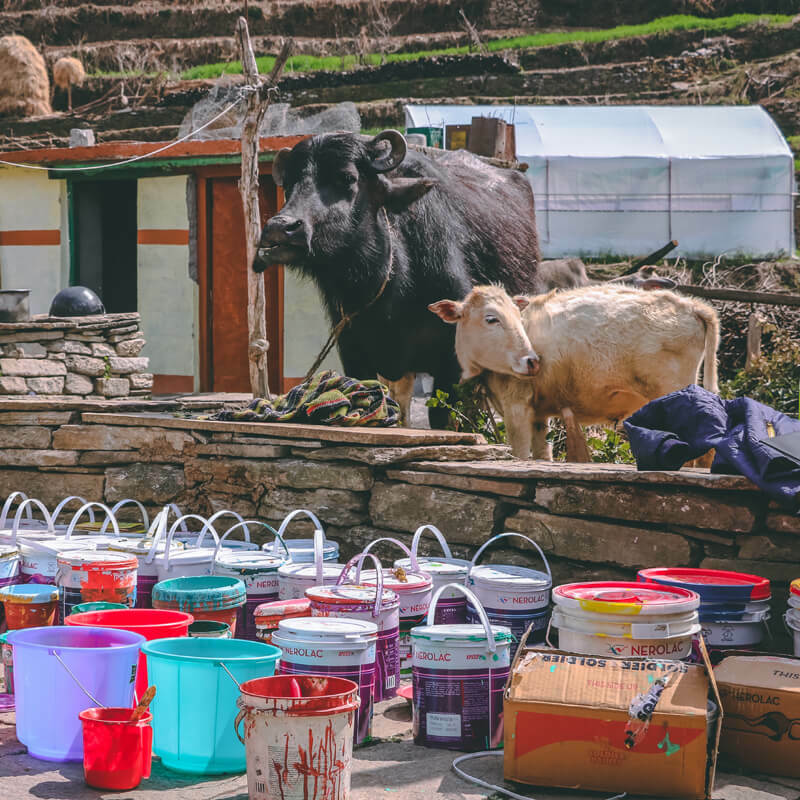 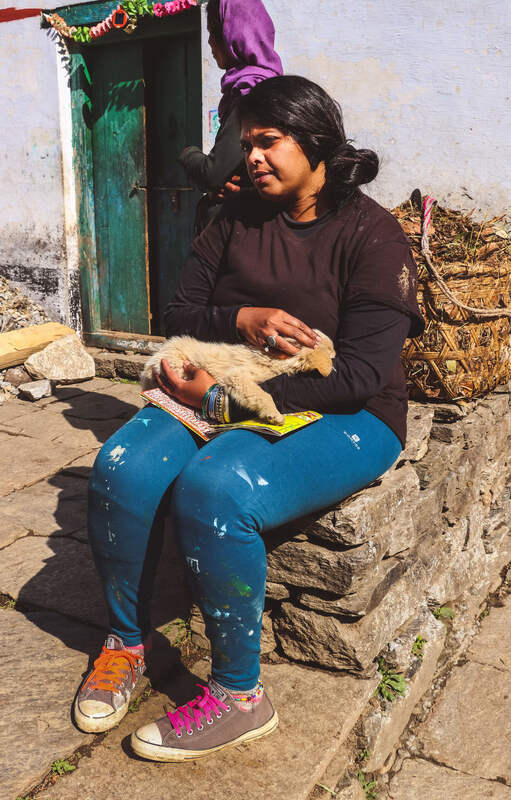 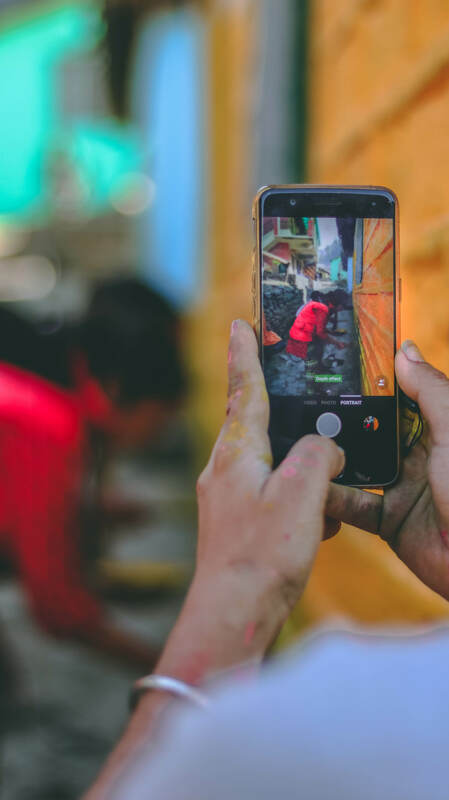 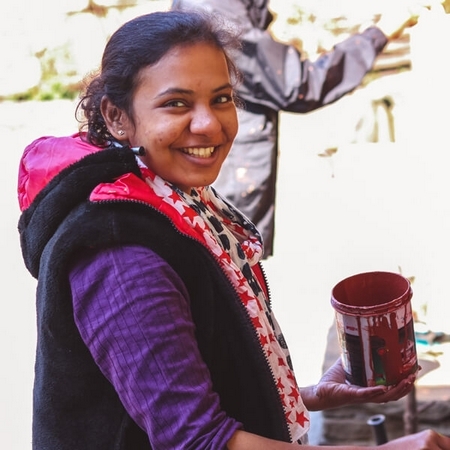 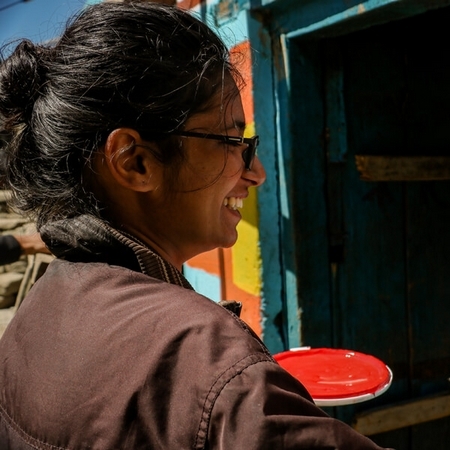 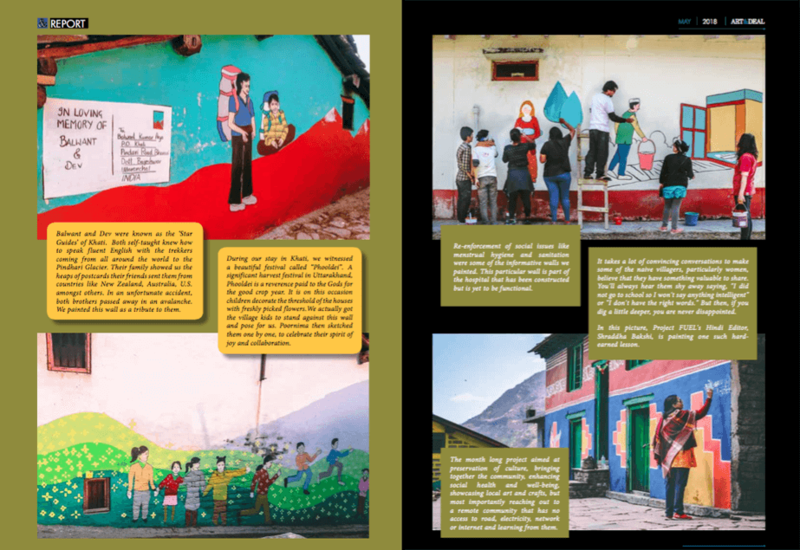 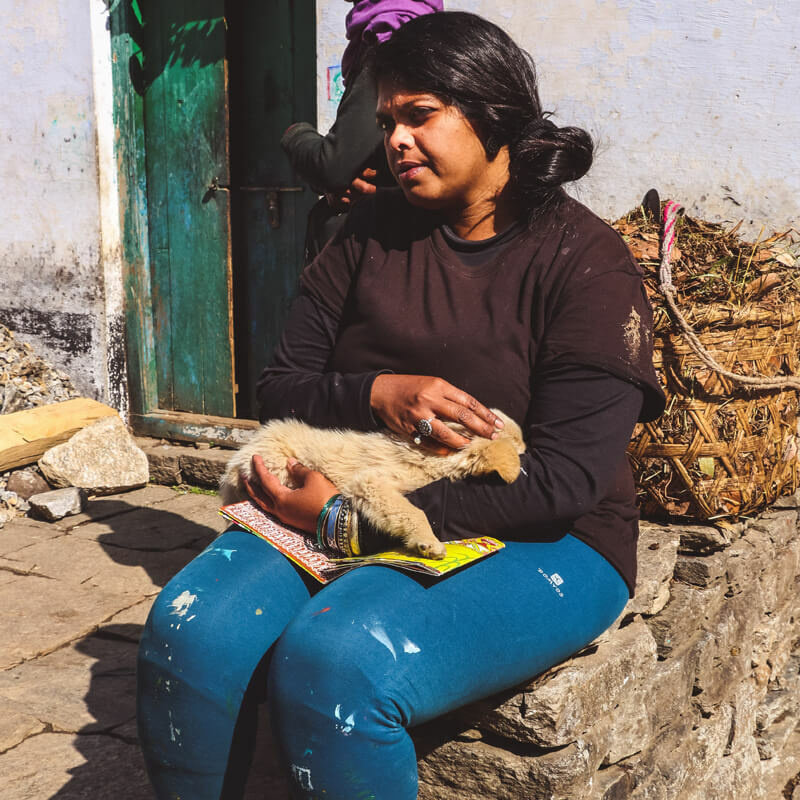 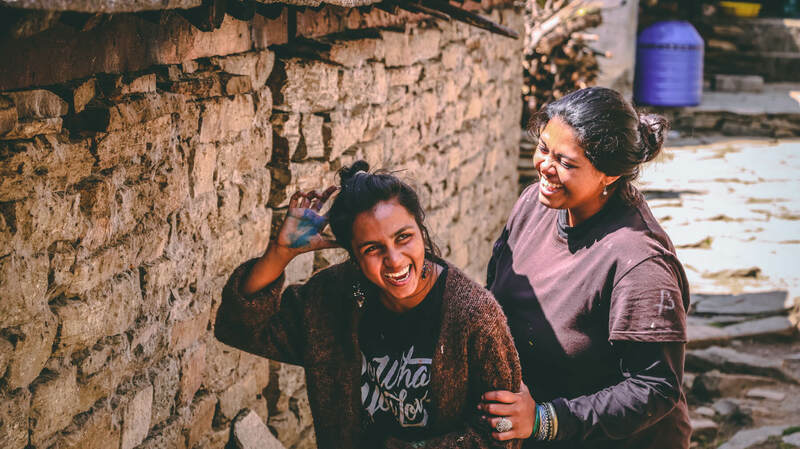 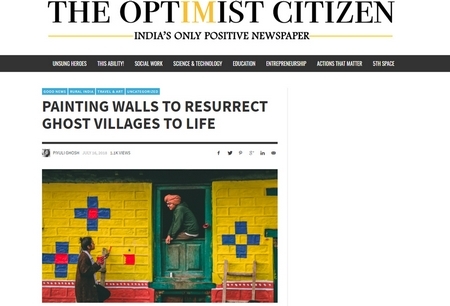 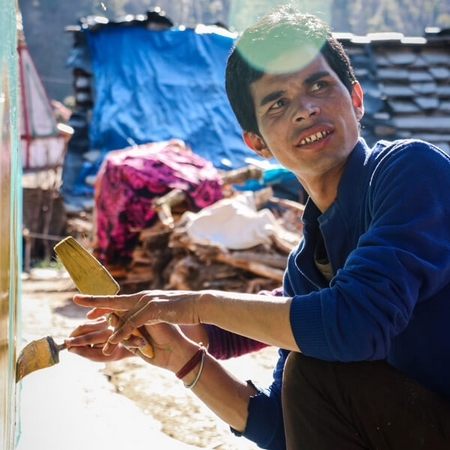 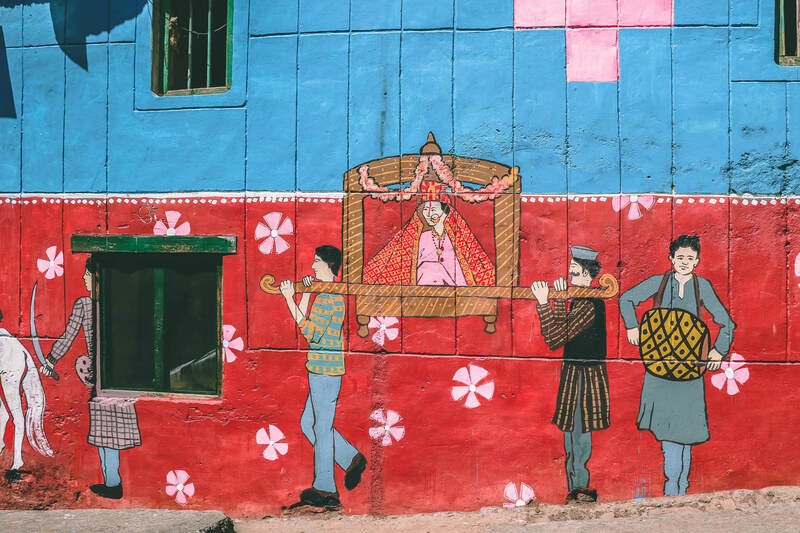 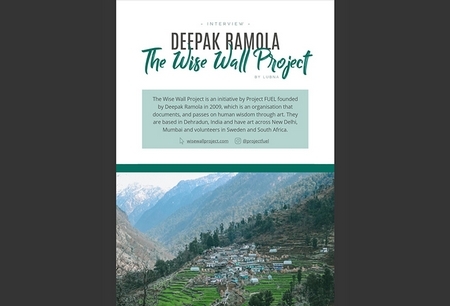 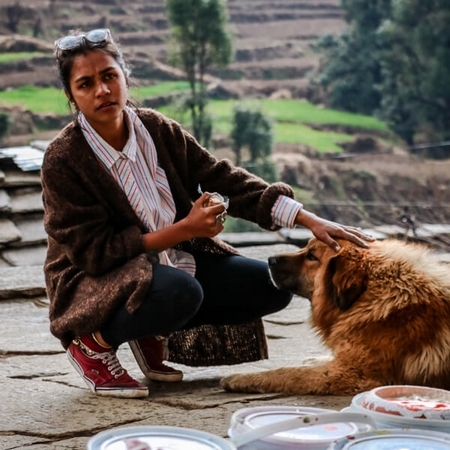 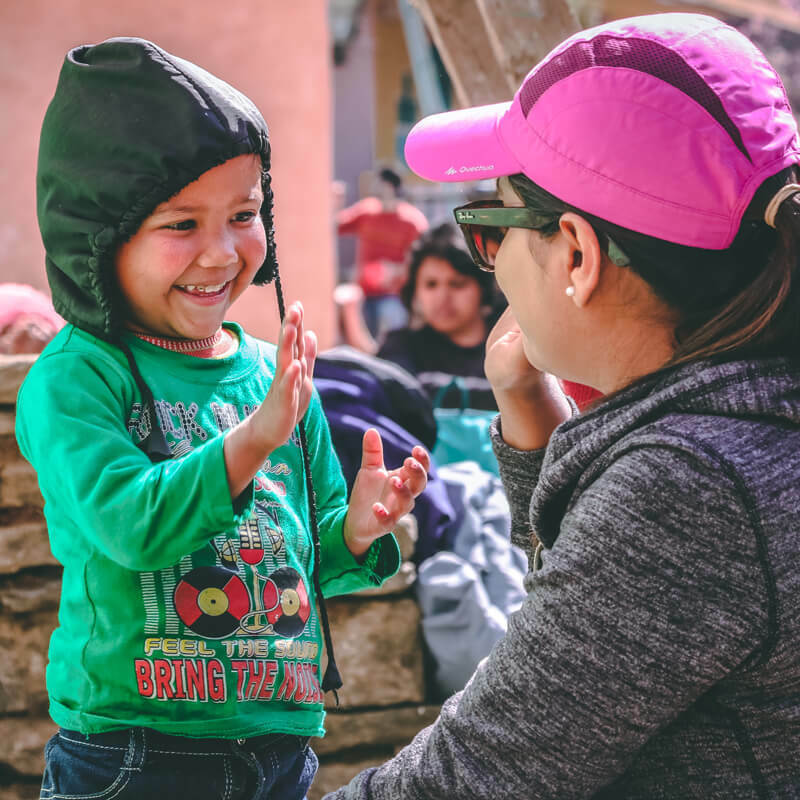 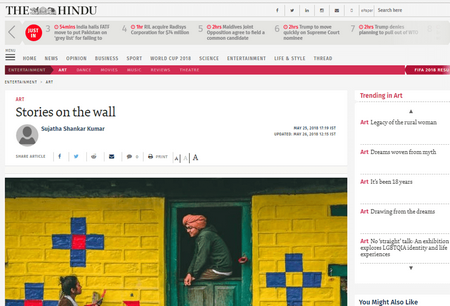 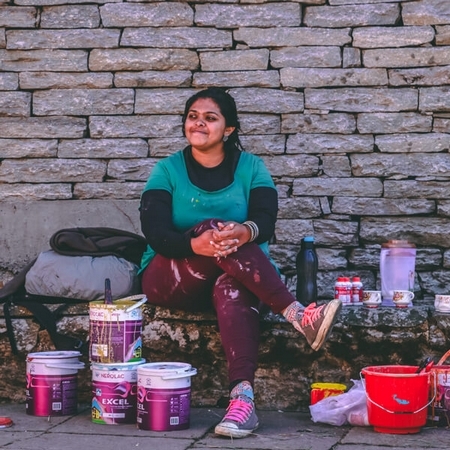 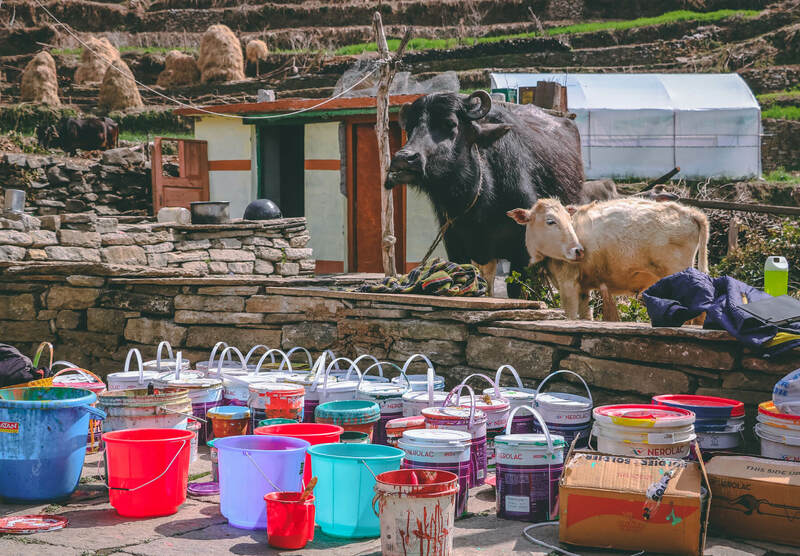 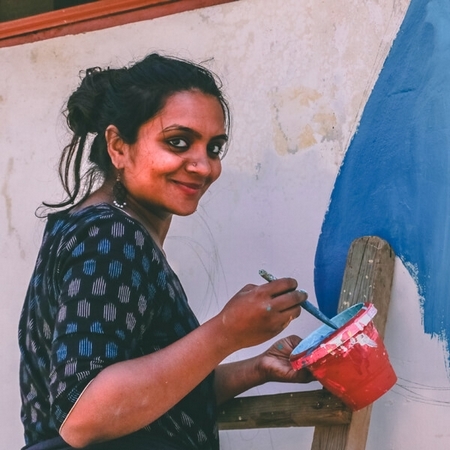 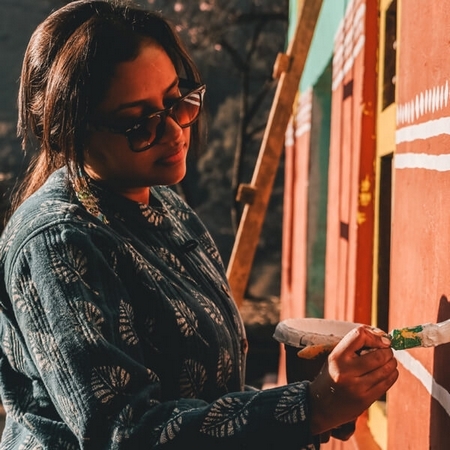 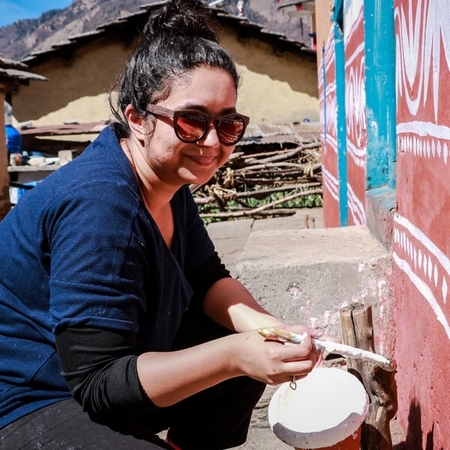 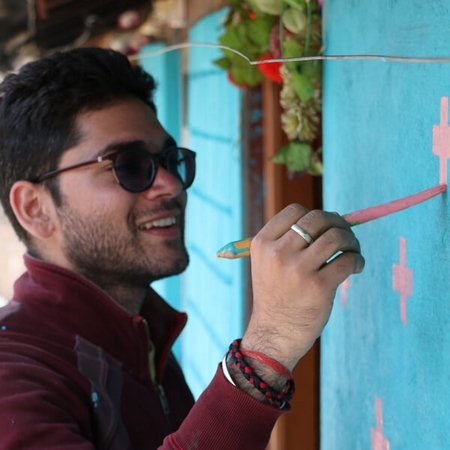 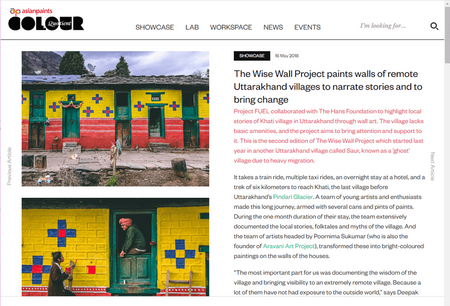 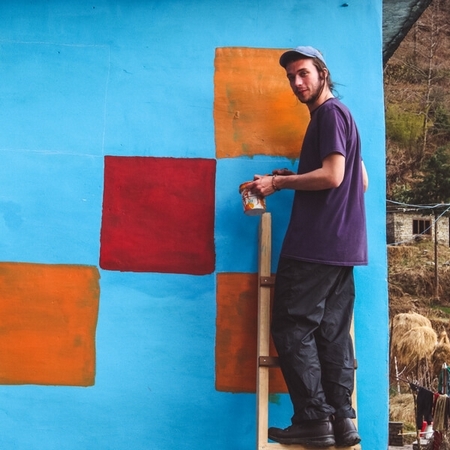 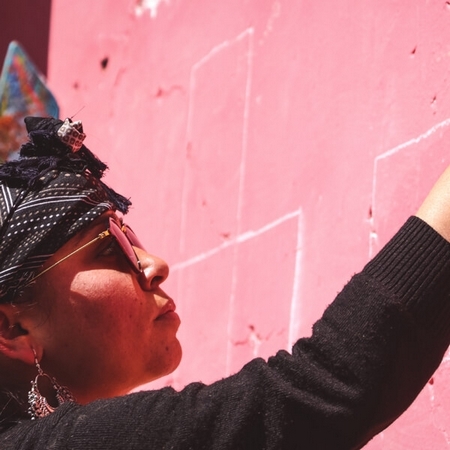 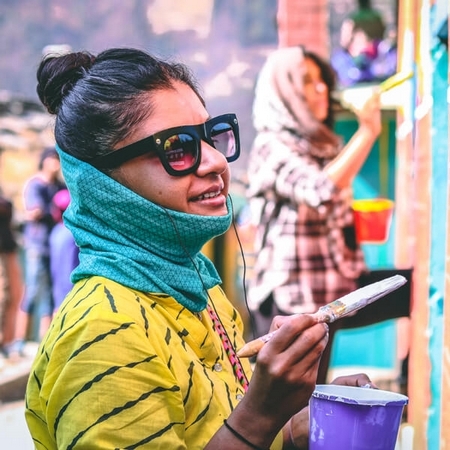 In the second edition of the Wise Wall Project, Project FUEL collaborated with the Hans Foundation to collect and paint the life lessons of the villagers of Khati. 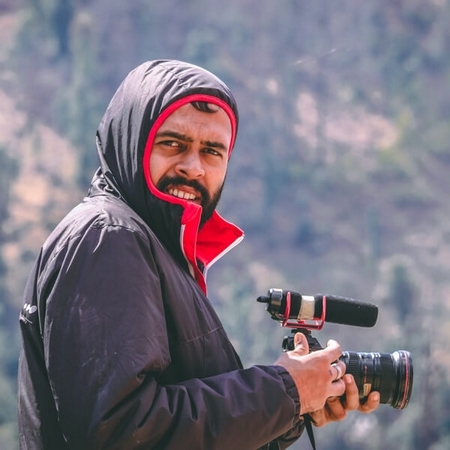 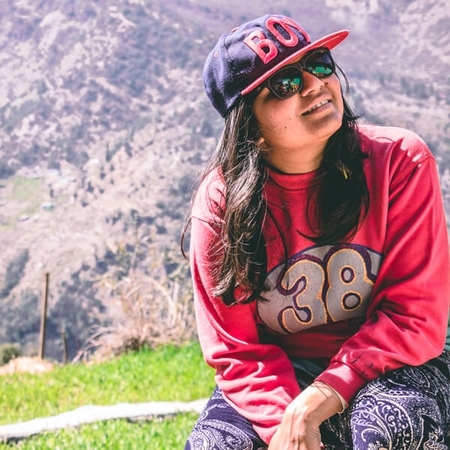 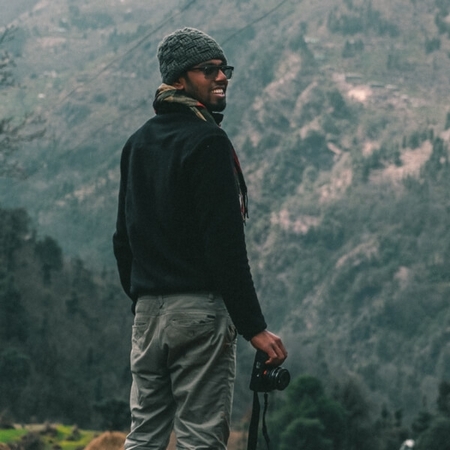 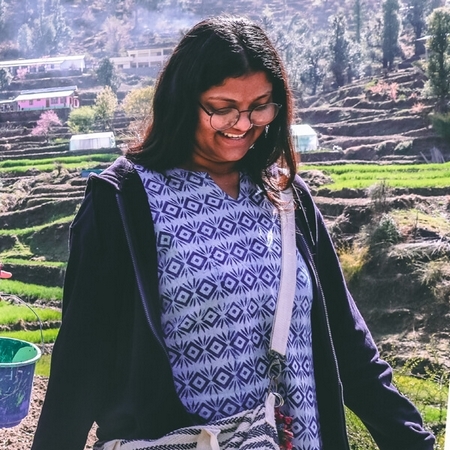 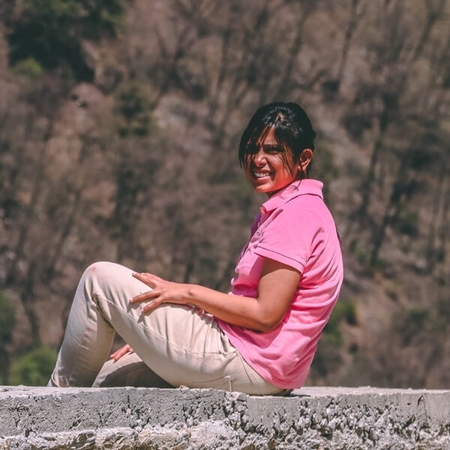 Nestled in the wooded hills and en-route the majestic Pindari Glacier, Khati is a small picturesque village wrapped in rhododendrons and oak trees, in the Kumaon Region of Uttarakhand. 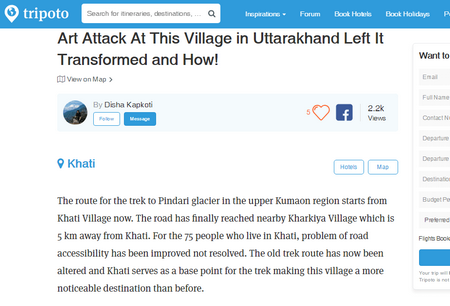 Legends say that the villagers of Khati are the direct descendants of those who sheltered the Pandavas during their Vanavas. 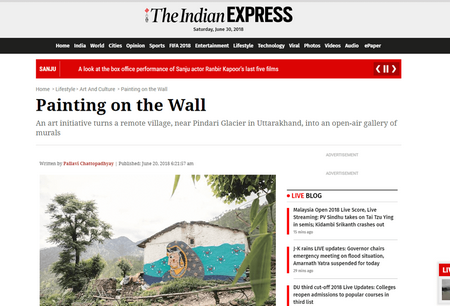 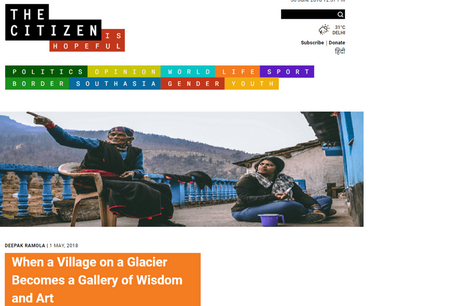 The project aimed at increasing the visibility of the village by transforming it into an art gallery on the foothills of a glacier, for travelers and the world to enthrall themselves with the folklores of the region. 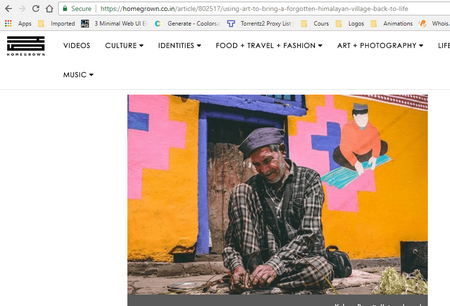 As well as to raise awareness against the various community issues/stigmas surrounding the rural life and seek solutions for the same. 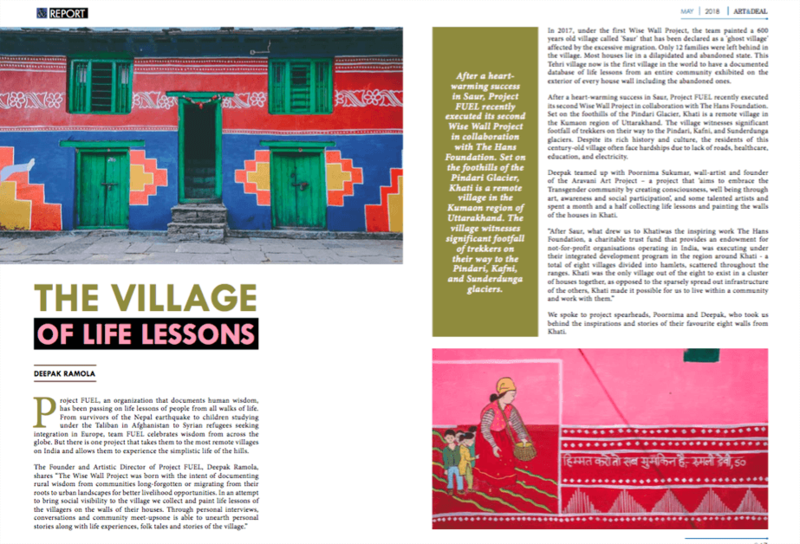 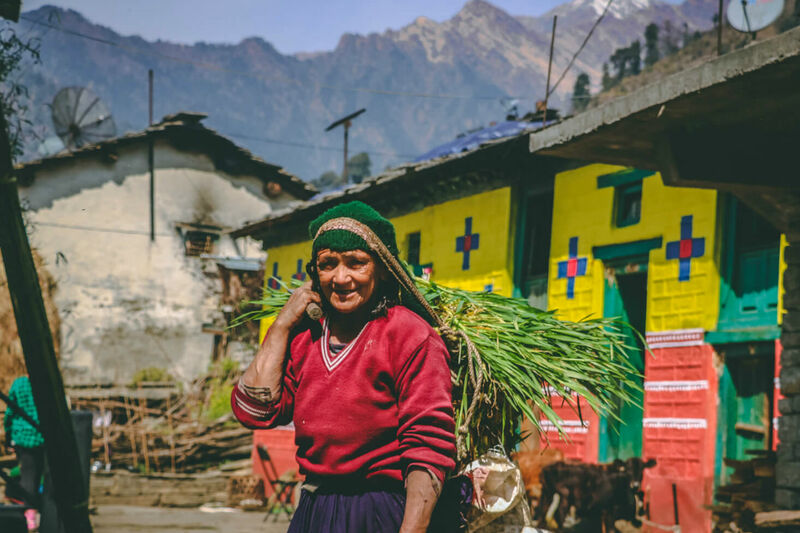 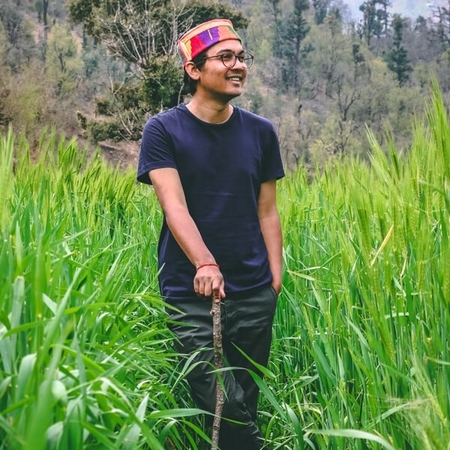 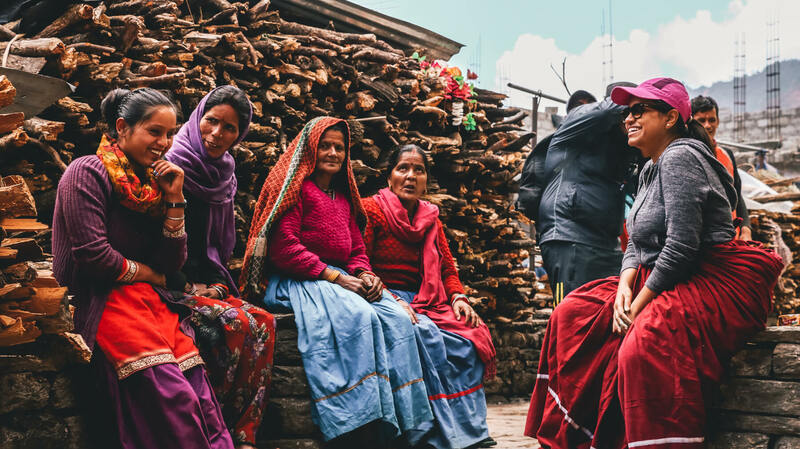 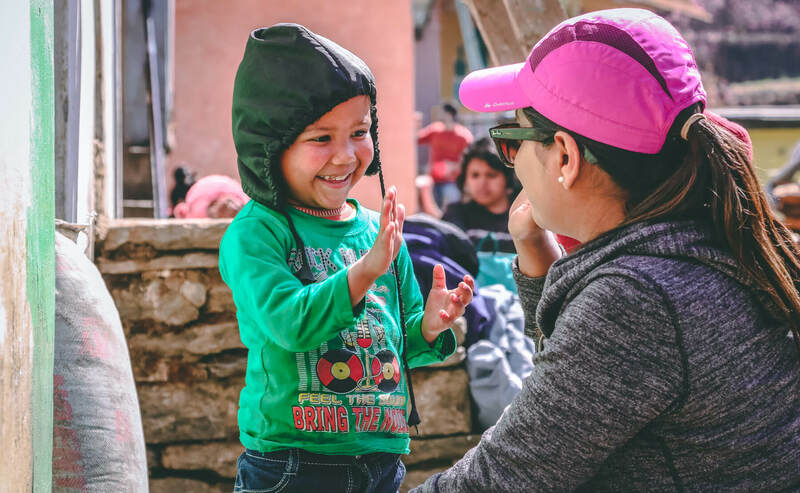 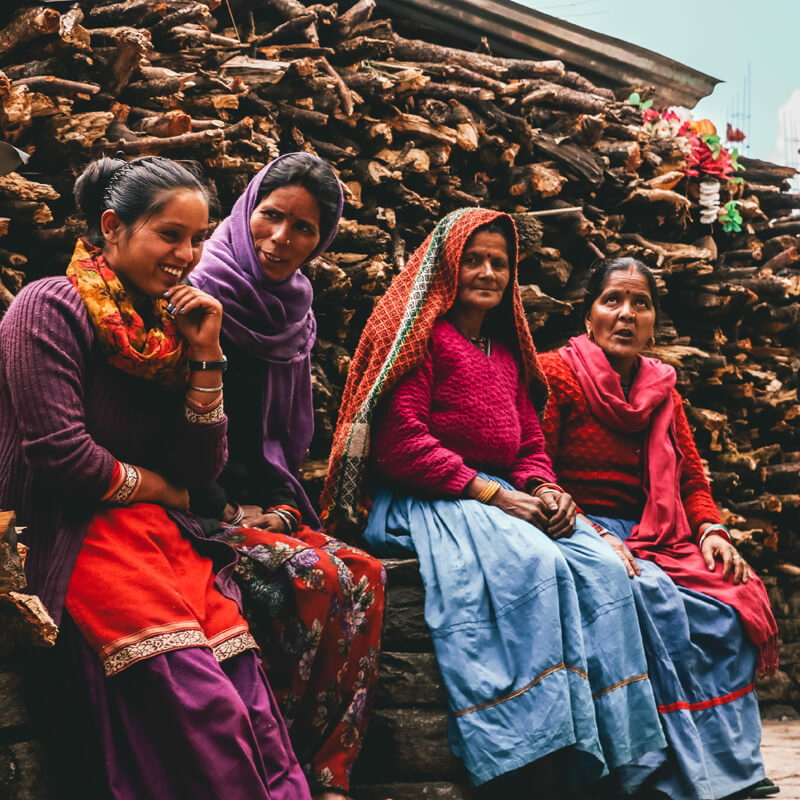 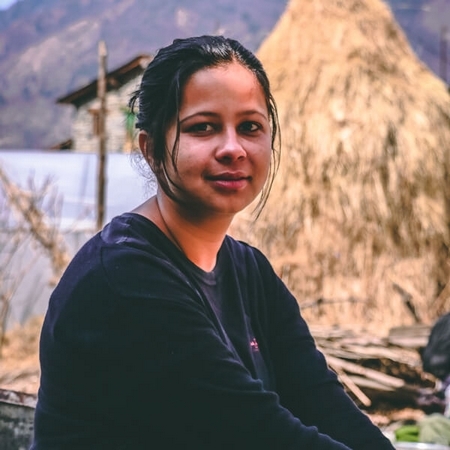 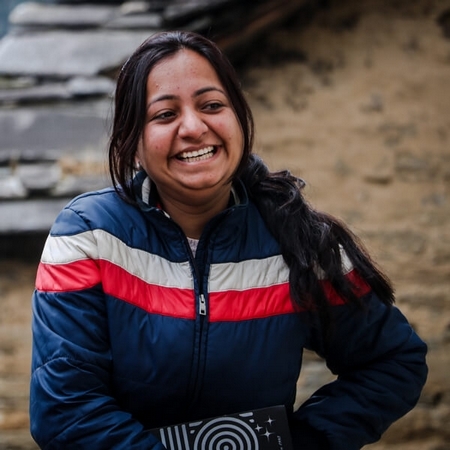 Khati has now become the second village after Saur, in the recent history to have a documented database of life lessons from an entire community. And as wishful as it gets, the village has now been transformed into a living storybook that tells the tales of Khati, like never before. 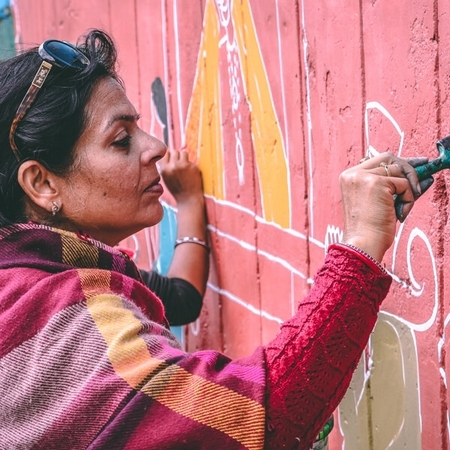 "The key to understanding any people is in its art: its writing, painting, sculpture." 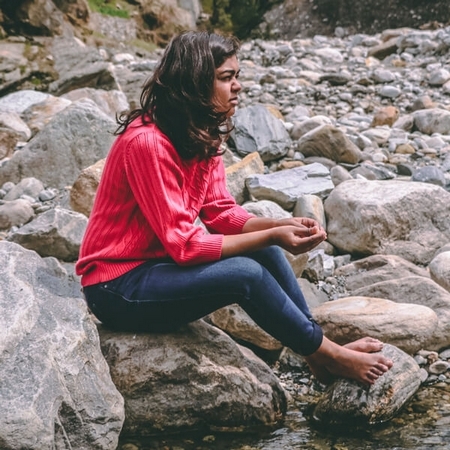 - Louis L'Amour, Education of a Wandering Man. 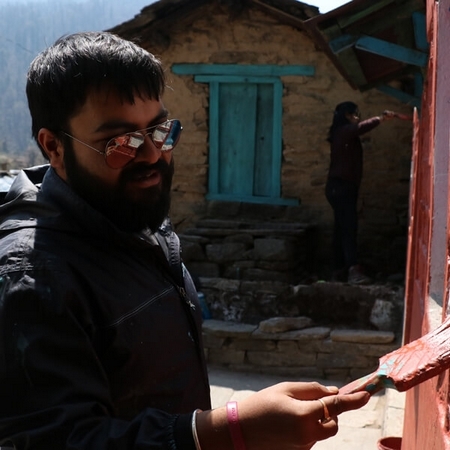 Khati shall soon house a museum that will store objects and artifacts from the region, preserving its heritage; and also act as an added attraction for the trekkers' en-route the majestic Pindari and Kafni Glaciers! 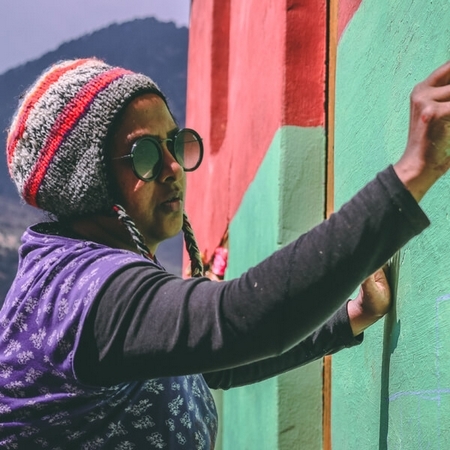 The museum shall have multifold benefits to the region, for its objects and stories shall coerce the trekkers and tourists to halt in Khati, which will not only fetch additional revenue to the village but also create employment opportunities for the villagers. 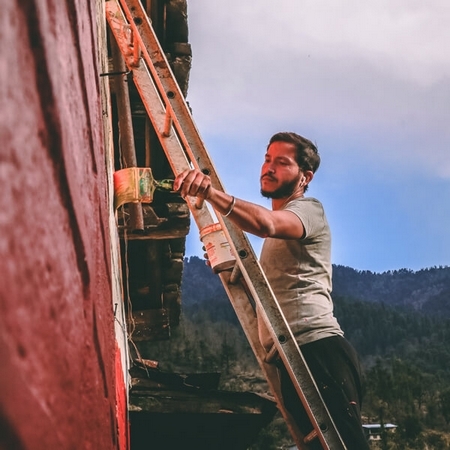 Also, setting the museum up in an existing building will help restore the indigenous architecture of the region and maintain the same. 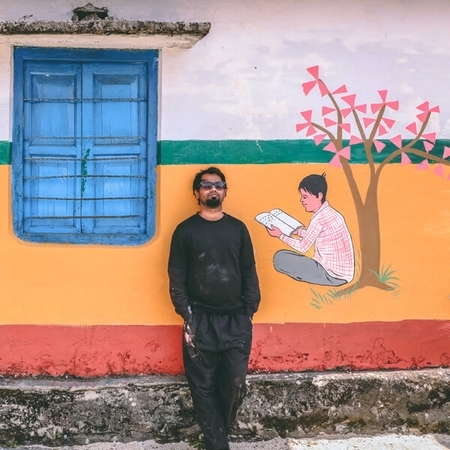 Alongside the museum, Khati will also be home to a rich library that intends to have a big bank of books to cater to both the children of the village as well as the visitors of the same, creating both educational and recreational options for people in there! 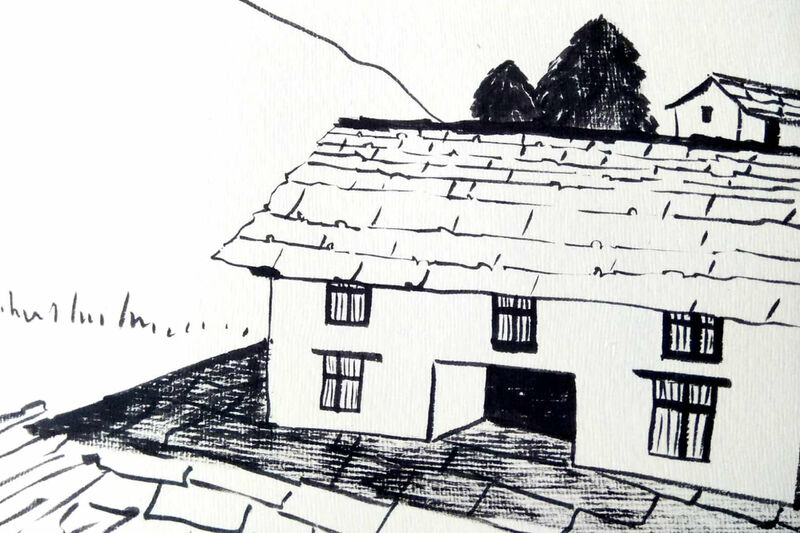 "A library in the hills"-isn't it what the fondest dreams are made of? 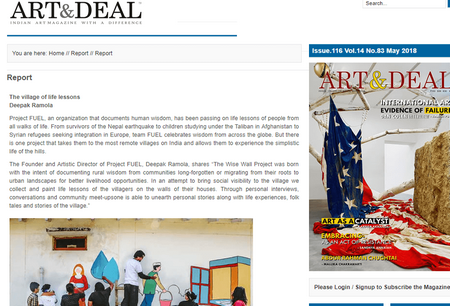 And we are in the process of making "the dream" come true in collaboration with the Hans Foundation. 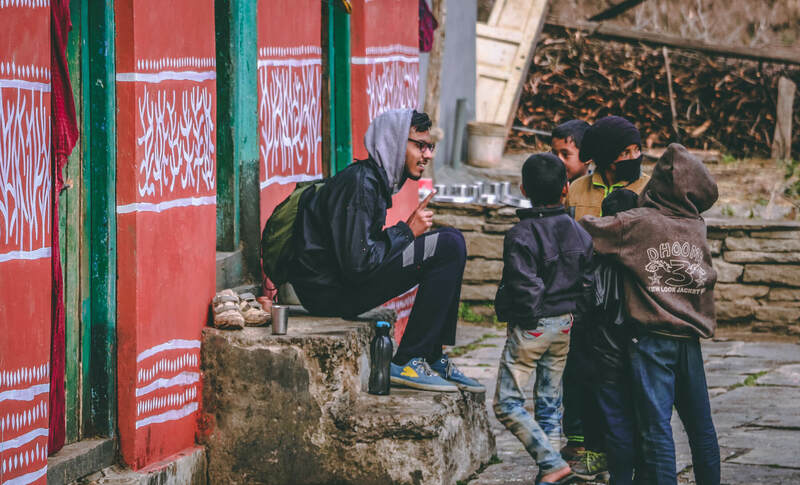 The Hans Foundation is a charitable trust fund that provides support to the non-profit organisations, implementing projects in the field of health, education, livelihoods and disability. 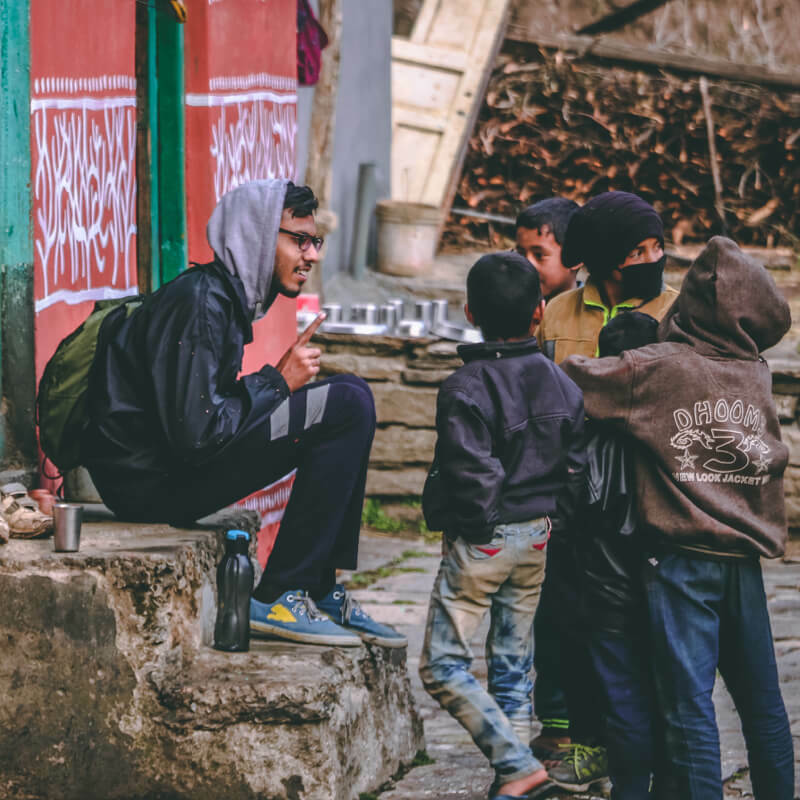 The foundation identifies projects that directly impact the people at the grassroots level in the underprivileged and the impoverished communities, and taking this into account they have funded hundreds of charitable organisations across India. 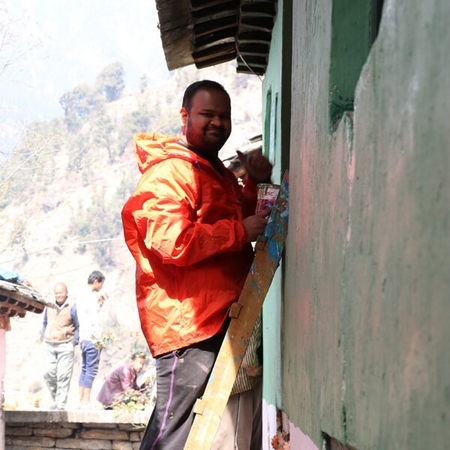 It has been extensively working in Khati and the neighboring eight villages under their 'Integrated Village Development Progam' addressing the problems related to education, menstrual hygiene, water supply and electricity. How we did, what we did.